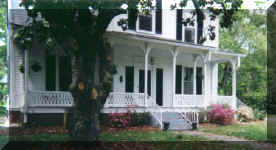 Welcome to the Barrow-Wilson House Bed & Breakfast! Announcements: This B&B being sold. 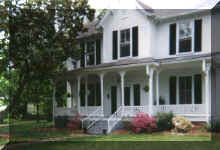 The Barrow-Wilson Bed & Breakfast (BWBB) of Louisburg, NC is a unique and charmingly beautiful location for weekend vacations, receptions, anniversary celebrations, romantic get-aways, birthdays, business retreats, dinners, luncheons, and other special events. 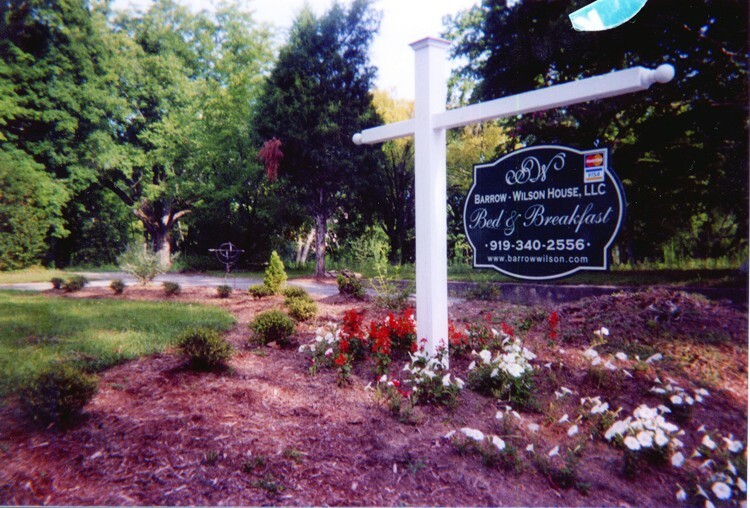 Rates include our famous "Southern Breakfast" during the week and Gourmet Breakfast on the weekends. Hot coffee will be waiting for you by 6:30 each morning. Breakfast will be served Monday through Friday from 6:30 am until 8:00 am in our historically authentic dining room. Saturday and Sunday relax on our Victorian Era porch with a gourmet meal ready by 8:00 am or drink your coffee while watching the birds on one of our screened porches or in the comfort of our pleasant gazebo. Fresh lemonade or wine will be served in the late afternoon. View our specials. 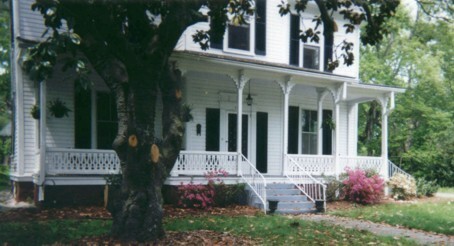 Although the inn was built in 1890, central air and heat was added in 2003 for the comfort of guests. All rooms have been renovated, including the bathrooms, and are well appointed with antique furnishings, fine linens and silk arrangements. Our renovations have preserved and enhanced the historical features of each room. 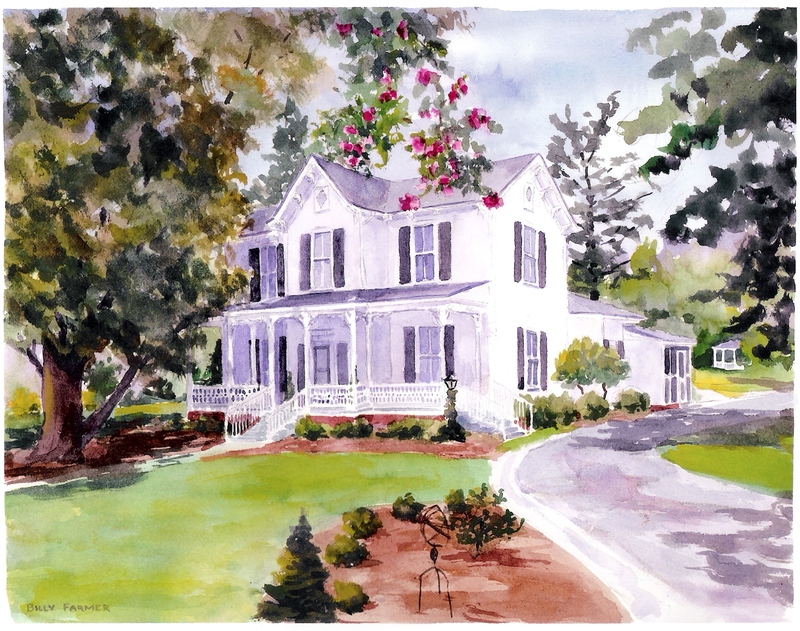 Read the history of the Barrow-Wilson House. Dinner reservations or reservations to other events can be arranged, call for details. The BWBB environment is geared towards providing a quiet, soothing experience. The first floor has a central gathering place that includes a small library of books. 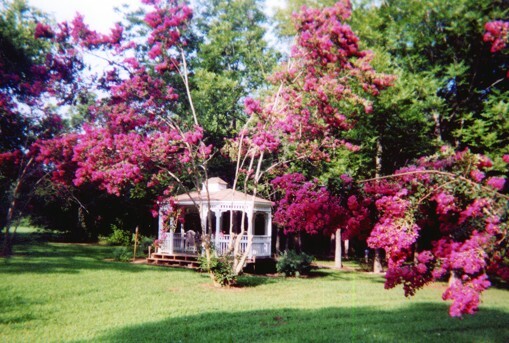 Soothe your mind and spirit by rocking on the front porch, reading in our garden or napping. Relax, enjoy and recharge! Find the house with our directions & maps. Please review our policies and rates. Also, we do catered events. 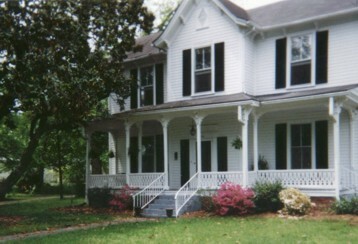 (c) 2003 Barrow-Wilson House, LLC. The Barrow-Wilson House logo is (c) 2003 Barrow-Wilson House, LCC. Web Design by Dunham Studios, Ltd. Barrow-Wilson email should be sent here.